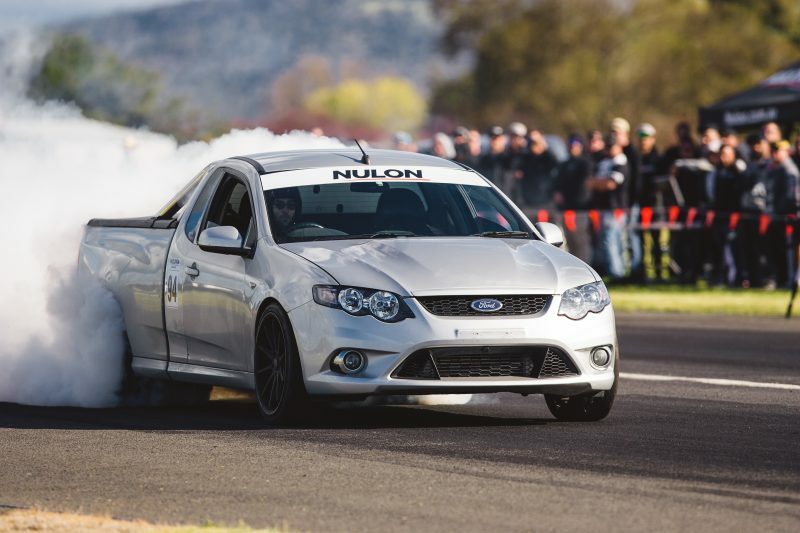 The final round of the 2015 Nulon Nationals takes us to Cootamundra airport for some drag racing, We decided to go for a trap speed segment as well which is why we go over 500M. As always, huge range of cars turned up. This year one of our own Nulon drivers Mick Mansor won the event with a record breaking 9.3 second pass. He also clocked in at 164mph over 500M which is massive. Check out all the action below to find out the winners. Here is some more great coverage from Speedrun. Check it out.